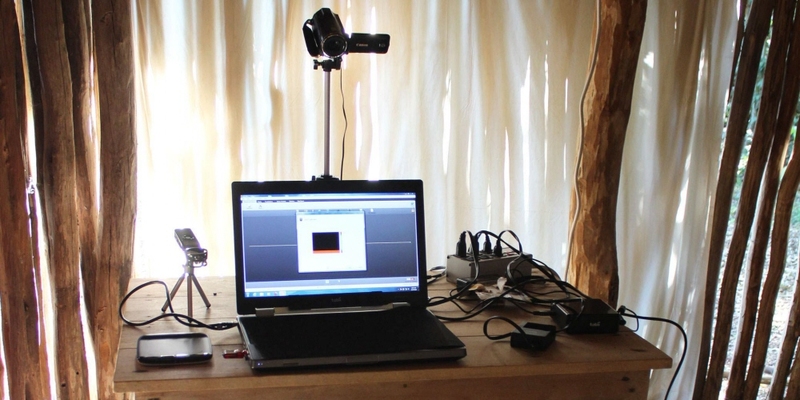 "We used the Tobii Pro X2 eye tracker during 4 weeks in a field study in the Yucatan Peninsula in Mexico, where the device enabled us to ask important, new questions about cross cultural differences in social attention. 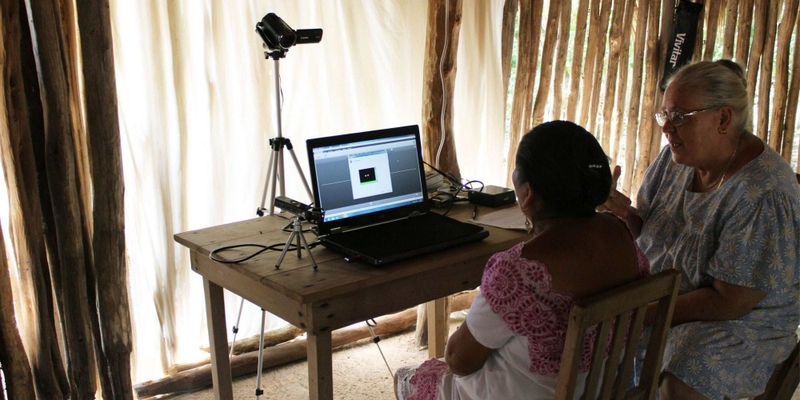 The portability and functionality of the Pro X2 allowed us to collect data from participants in isolated rural communities well beyond the reach of our research laboratories." "We were impressed at how well the Tobii Pro X2 eye tracker worked with a wide range of participants, including infants, young children and adults, most of whom had never interacted with a computer before."